"The most important thing in life is not just to know what your wants and needs are. The deeper picture, here, is meaning." 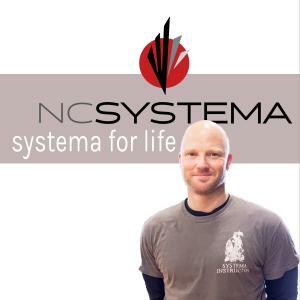 Emmanuel will be leading a unique 2-day exploration of deep Systema principles here in Durham, North Caorlina on January 26 & 27th, 2019. Advance discount pricing available for those that sign up early. Visit www.ncsystema.com/events for details and online registration.